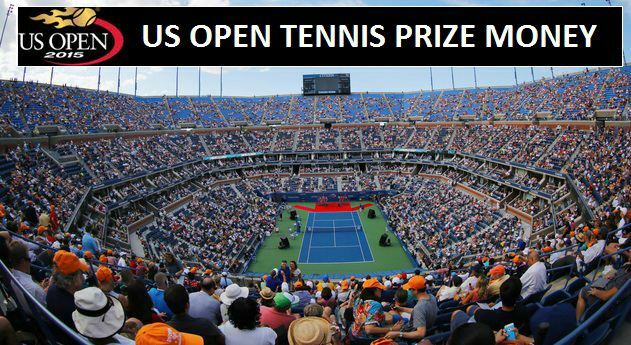 World most oldest Grand Slam is US Open which started on 1912 and still happening on. As it’s held on New York, United States and offered high amount of prize money, it get extra attraction around the world. After the Wimbledon and in the end of the year, it will get extra attraction to watch the best tennis star around the world. Lets take a look into the Prize money of US Open in 2015.